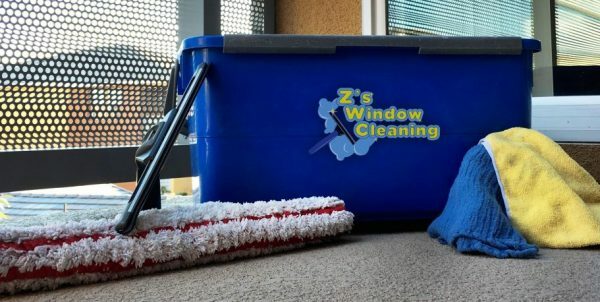 Zacch and Shani established Z’s Window Cleaning in Riverside, California in the Spring of 2015. Co-founders Zacch Boyes and Shani Sibrian-Boyes. Although we are a fairly new company, we have already established a great relationship and reputation with our customers. We are a young couple full of excitement and determination. Zacch and Shani want to grow the business, but we would like to come up with additional methods to better serve you. We are honored that you have chosen us as your service company. Inland Empire, Riverside County, Orange County, Los Angeles County.